Escape to the Anglesey coast and unwind in the lively and convivial surrounding of one of Wales’ finest historic inns. 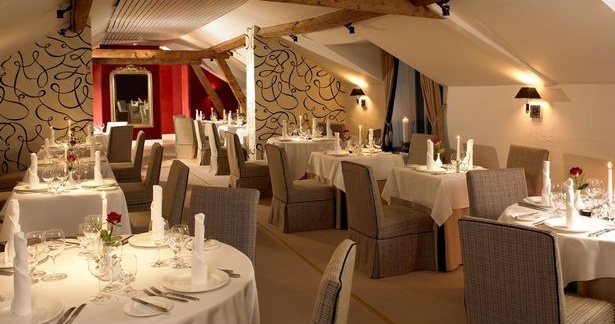 A combination of mouth-watering food in either the fine dining Loft Restaurant or popular Brasserie, along with five star accommodation has earned the Bull a reputation as a destination in its own right. 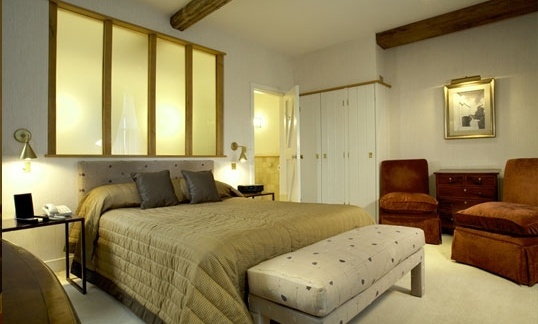 A sophisticated blend of the ancient and modern, the Inn has been welcoming guests since the 15th century. Privately owned, it occupies a strategic location in the centre of the picturesque and historic town of Beaumaris. 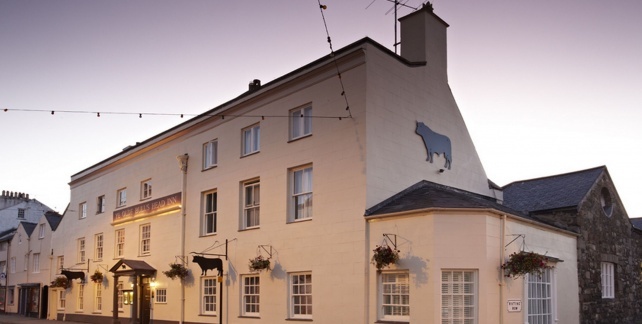 A Grade II listed building, The Bull has played a pivotal role in the development of the town over the centuries. Contemporary decor merges with ancient timbers, antique furniture and artefacts retaining the historic character of The Bull. These qualities are further reflected by individually designed bedrooms each with it’s own special character and ambience.